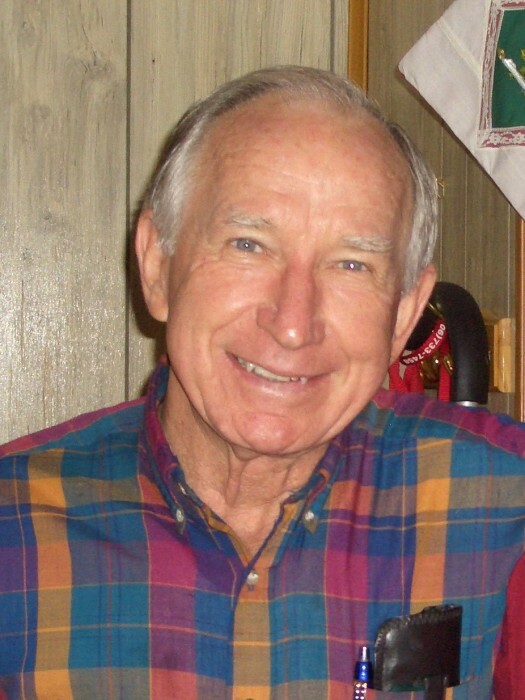 Jack Stewart, 88, entered into rest March 29, 2019, was the son of the late Walter and Katie Parish Stewart. Jack was born in Jefferson County, Georgia. He lived most of his life in Martinez and was the owner of THAP Corporation as a plumbing contractor. A memorial service will be held on Friday, April 5, 2019 at Bellevue Memorial Gardens Chapel. Visitation to begin at 10:00 am with service to follow at 11:00 pm. Reverend Brandon Fulmer officiating, burial will follow. Survivors include his son, Ricky Stewart, daughters Cindy Steed (Gregg), Cathy Stewart, brothers James Stewart and Charlie Stewart, sisters Betty Shirey and Lucy Stewart. Five grandchildren Tiffany Hernandez (JD), Jared Reece (Nicole), Jennifer Detchmendy, Derrick Stewart (Abby), Matthew Stewart. Four great grandchildren Brittany Edmonds, Gabriel & Alayna Hernandez, Jackson Stewart and a host of other relatives and friends. One special longtime friend Edith Rachels.